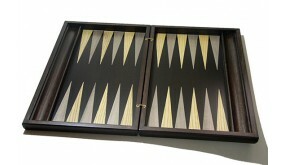 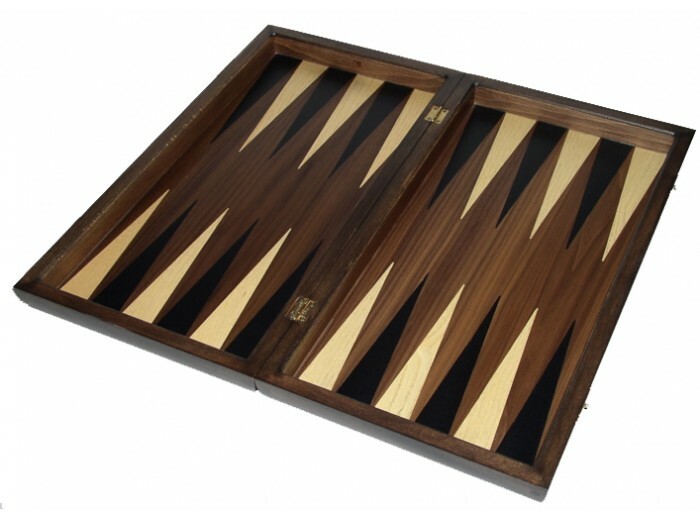 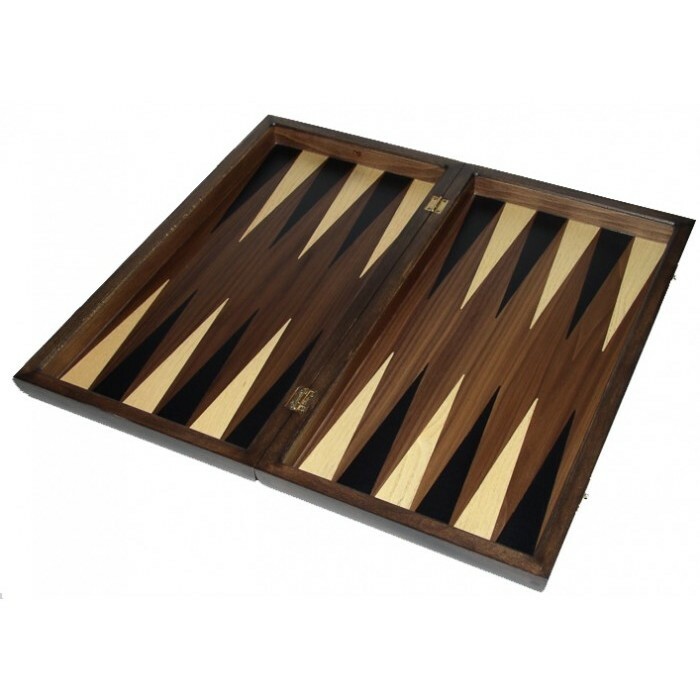 "Backgammon set made from walnut tree and colored inlays made by ash and black veneers"
"Backgammon set with both surfaces with mirror. 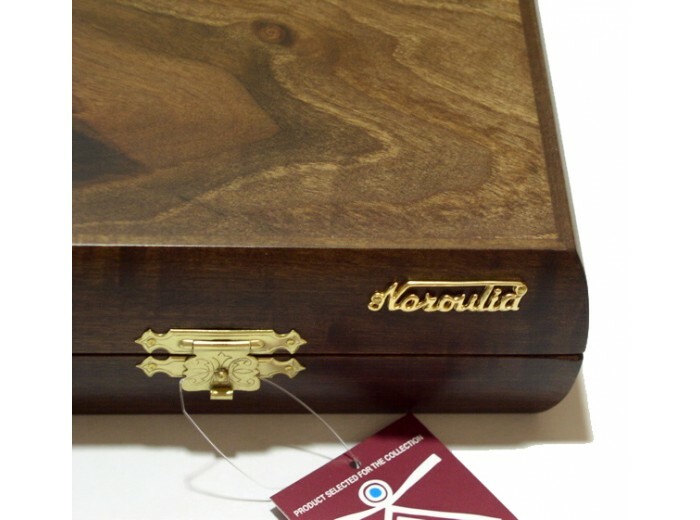 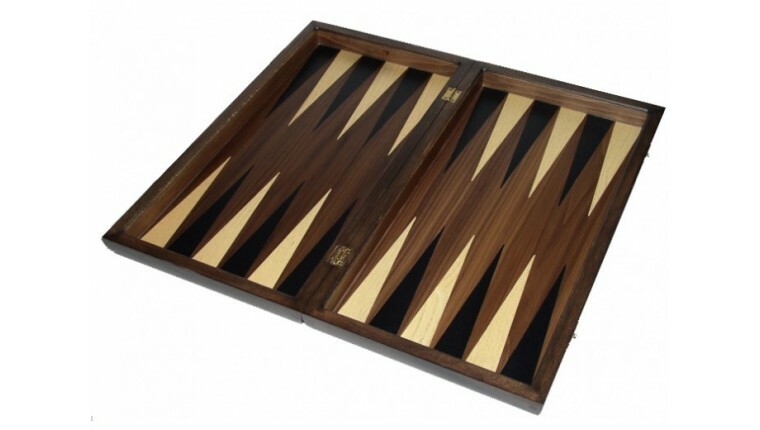 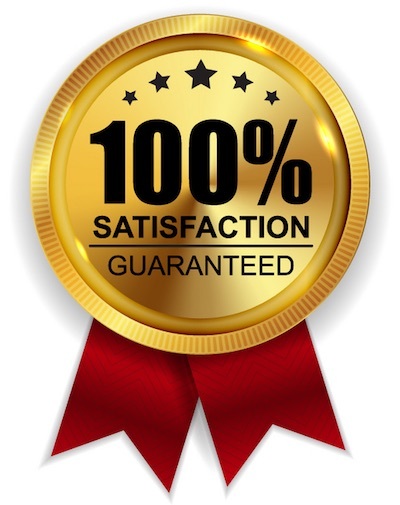 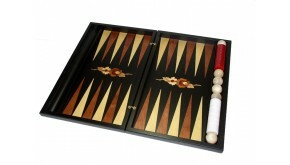 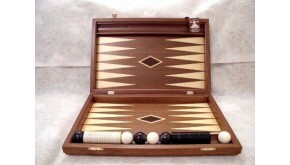 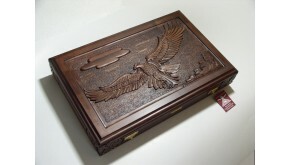 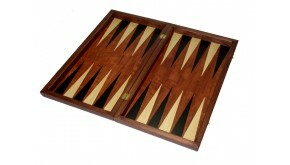 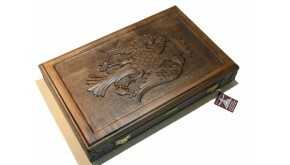 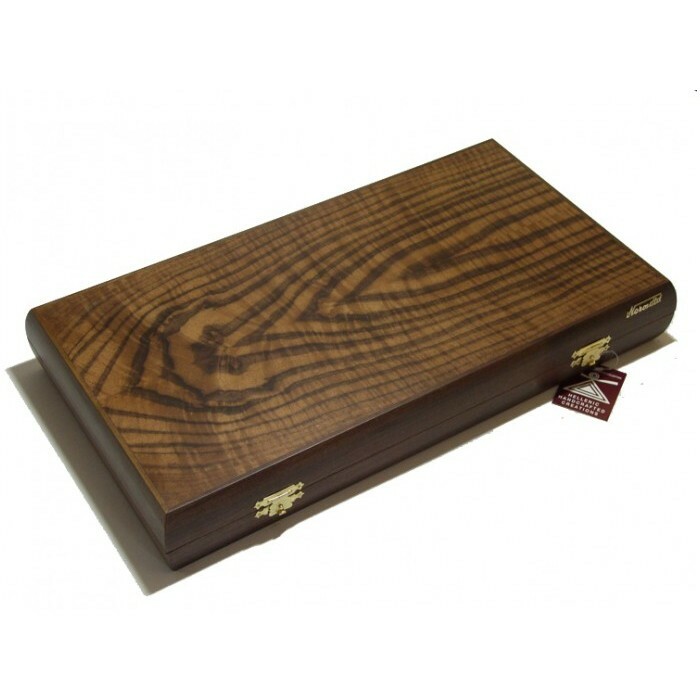 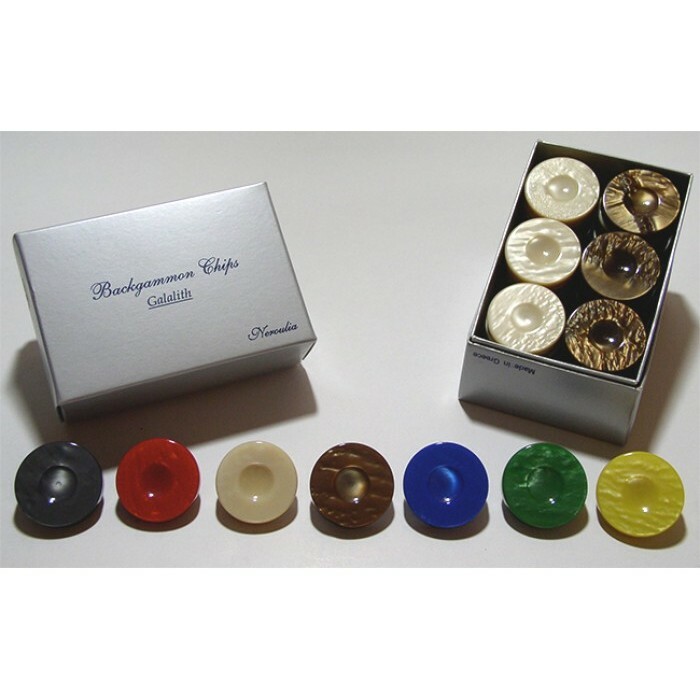 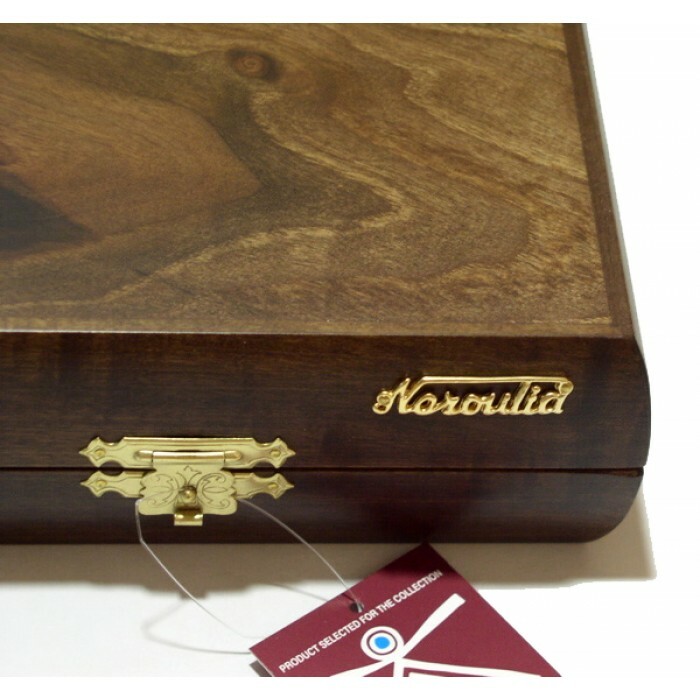 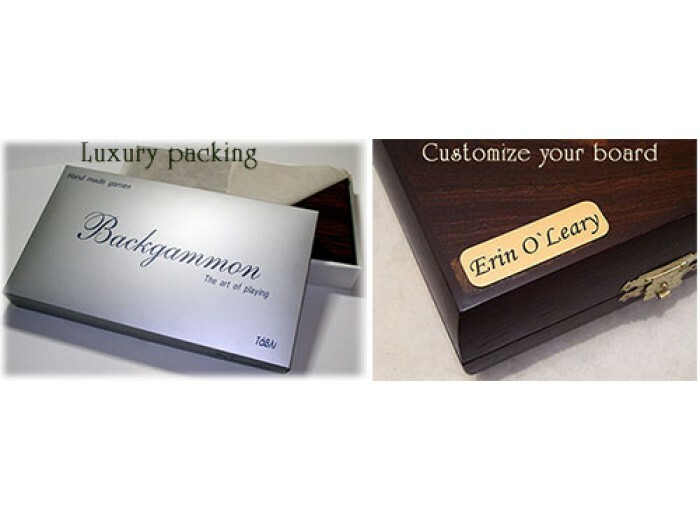 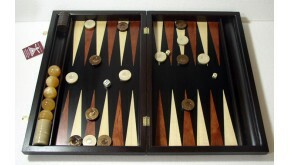 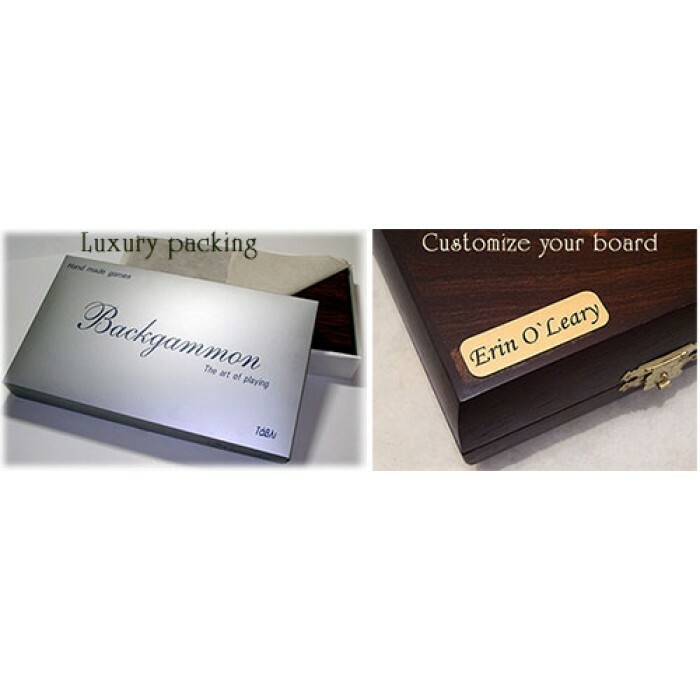 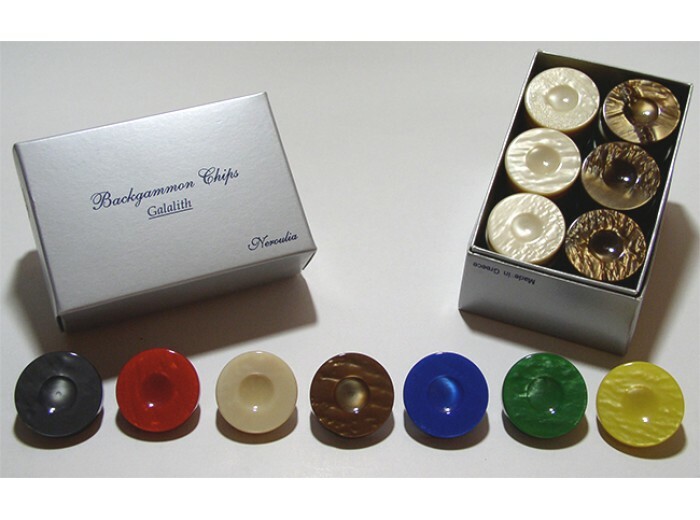 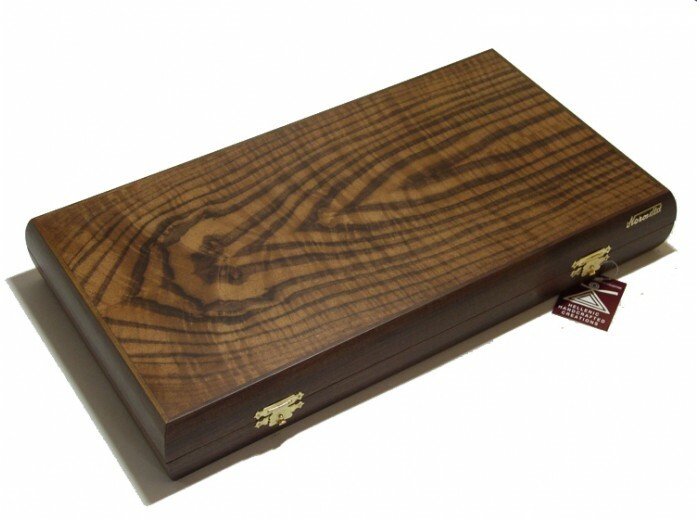 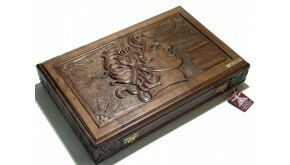 One of its kinda set that you will never find again ..
"Inside this beautiful backgammon set you will find two flower marquette designs, with r.. 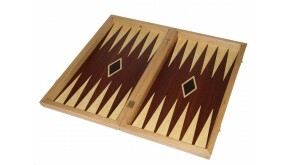 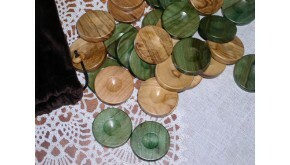 Wooden olive backgammon checkers (green - natural)Diameter: 3.6 cm - 1.41" inchesSet con..
"Unique handmade backgammon set carved with "Alexander the great" theme and with leather on bottom, ..
"Backgammon set made from solid rosewood wood and with ash and black inlay veneer.... a unique moder..
"Backgammon set with racks and handmade carved theme "Flying eagle" , with leather..